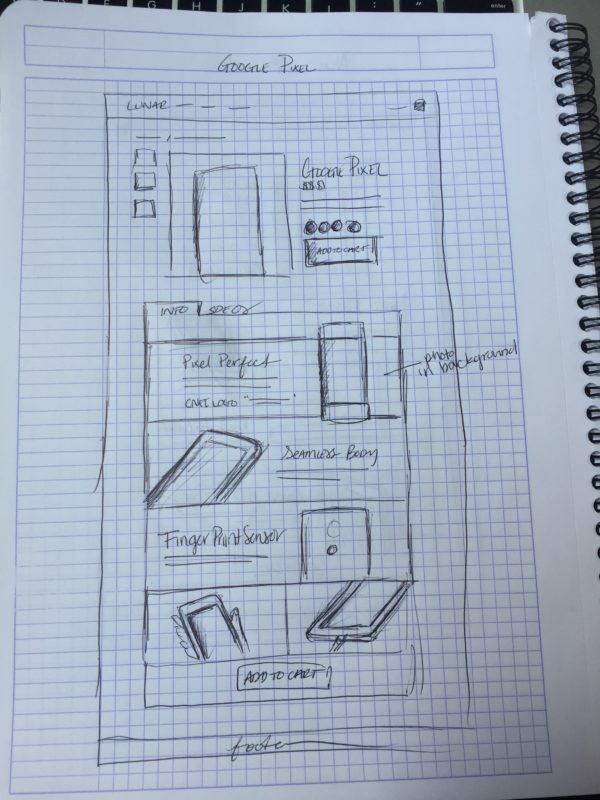 Upon joining Lunar, one of my main tasks was to redesign the Lunar App. 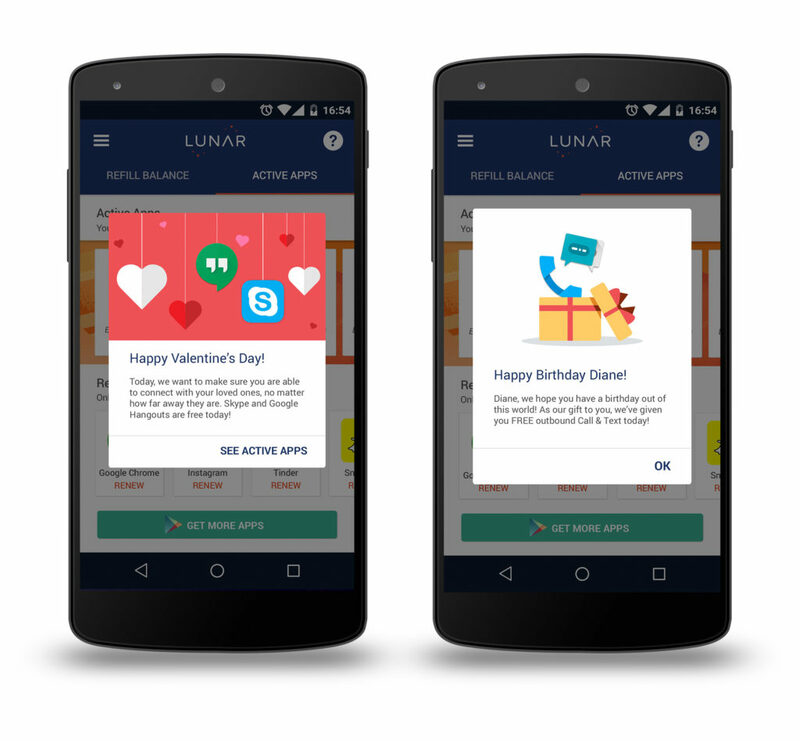 The Lunar app is Lunar’s main product and the interface in which customers purchase credit from their phones and are able to activate data service to whichever app(s) they choose to buy. 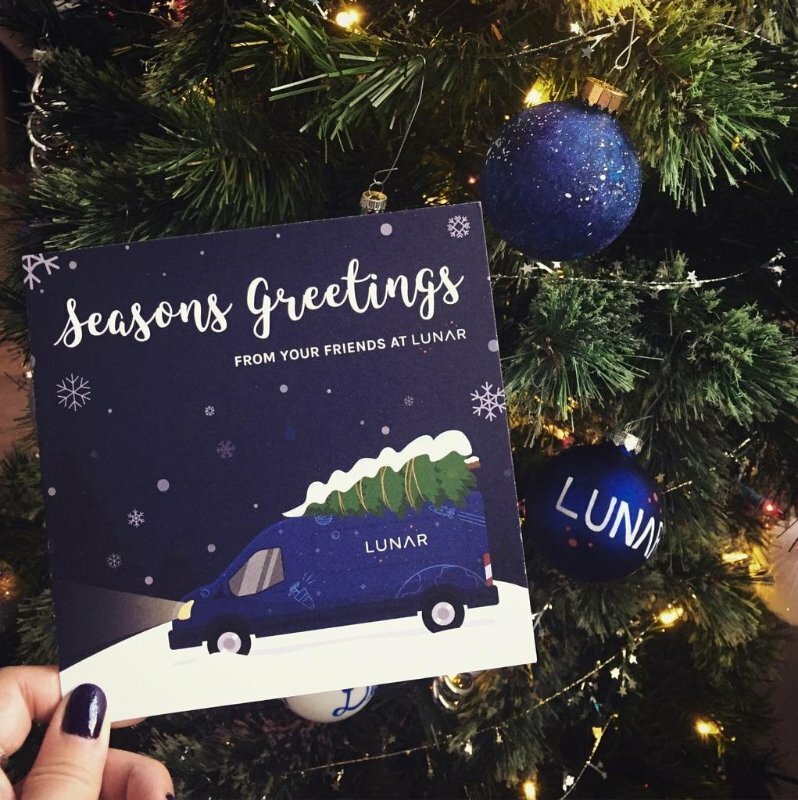 (Lunar is a wireless provider that allows individuals to purchase unlimited data access to an app for a 24 hour period for $0.25 instead of charging customers on a monthly plan for a certain amount of data). 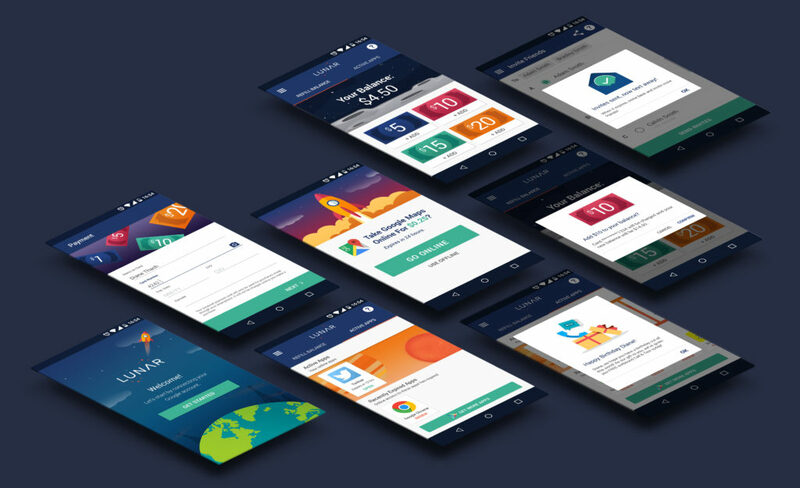 With this project, I was able to assist in not only the redesign of the look, but also contributed to adding features that would make the app more effective for the customer. Features included promotions for future holidays or customer milestones, notifications to tell the customer how much longer they have access to an app, and multiple payment methods. 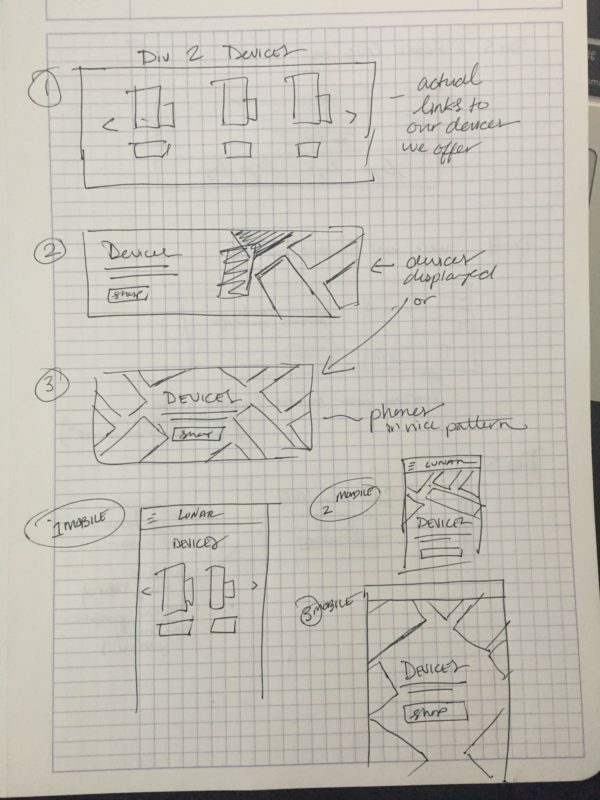 Throughout this process I also was able to collect customer feedback to align our product with their needs and desires and work with developers for adjustments and feasibility. Overall, the app has allowed Lunar customers to get a better insight to what apps they’re using, how much they’re spending, and the support team has received fewer help inquiries since the update. 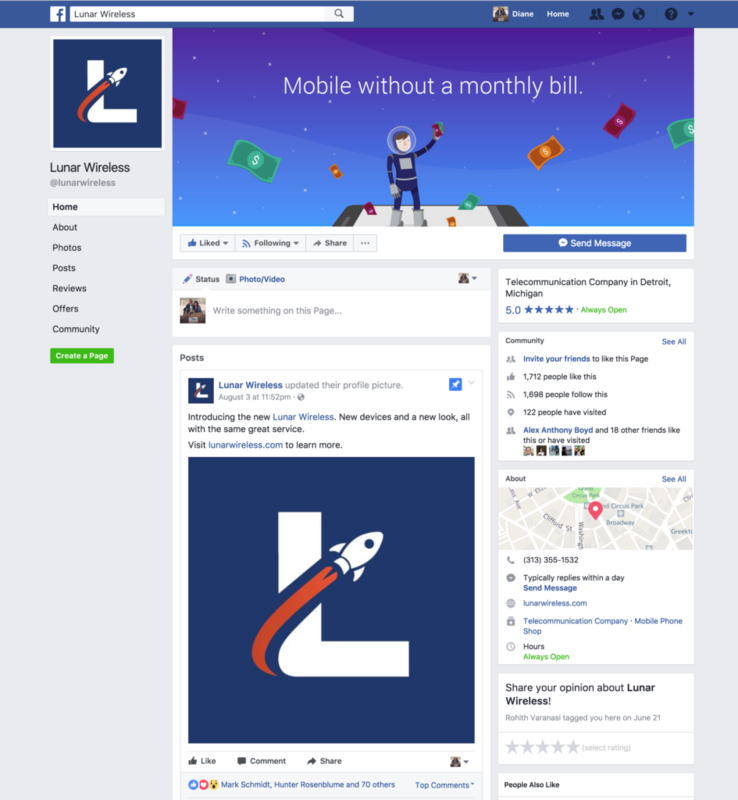 Lunar Wireless is a telecommunications startup looking to remove monthly bills and give people a more affordable option when it comes to wireless. As Lead Designer of the company, I was given the project of rebranding the company from Lunar, to Lunar Wireless. The re-brand started as a logo redesign and then evolved into a complete style guide which helped mold design decisions made for both the website and android app. I went through multiple iterations of logos, undergoing multiple interviews with stakeholders. 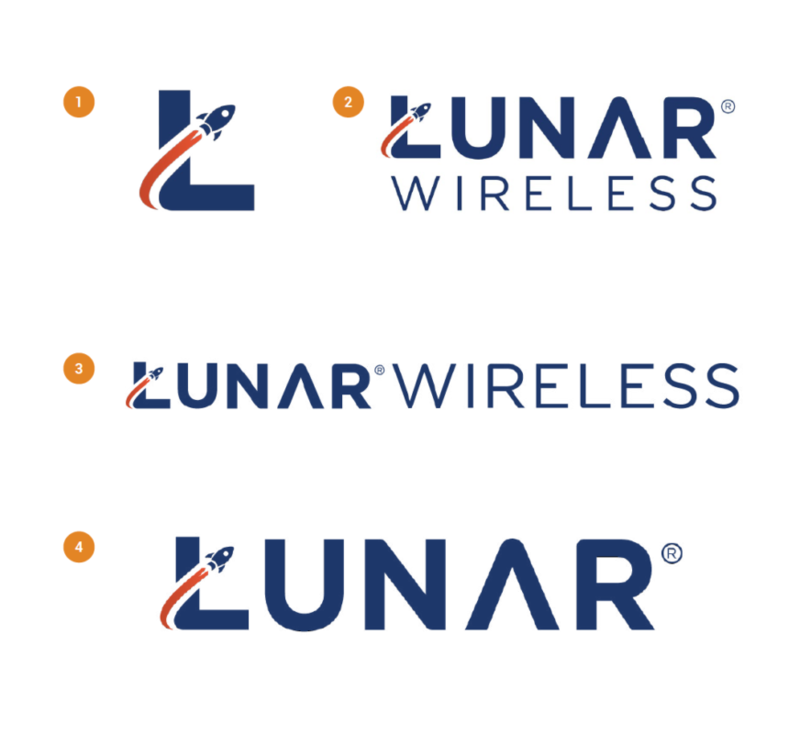 Throughout this process I wanted to ensure the logo was able to stand alone as a mark that would be recognizable as Lunar Wireless. Thus, the ‘L’ with the rocket soaring upwards became the focal point of the logo. Lunar’s wordmark is inspired by NASA’s worm logo from 1975. Lunar is founded on the idea of connecting the world, using the rocket as a symbol of our upward path to that goal. To take a look at the brand guide, click here. After going through company re-branding project, I had the next big task of redesigning the website for the upcoming nationwide launch that included six all new devices. I implemented the entire website (pages, graphics, etc) through the UX builder feature of a WordPress template, utilizing the development team’s help for minor design tweaks. To check out the live link, please visit www.lunarwireless.com. *Note there have been multiple edits since I have been involved in this design.